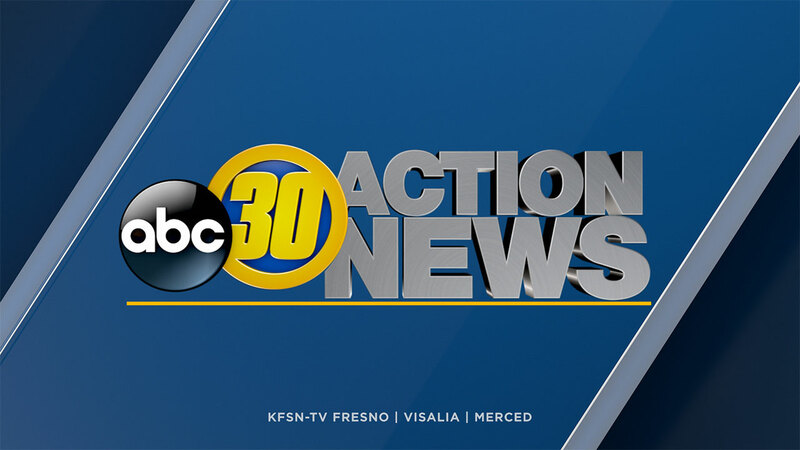 FRESNO, Calif. (KFSN) -- Coalinga Police say the boy was hit in the stomach after several shots were fired in the area. Police say around 10:30 p.m. on Wednesday, they were responded to a call of several shots fired on Valley Street near Garfield Street. While they were responding, they learned that someone had been hit by gunfire a couple of blocks away between Warthan Street and Hachman Street. That's where they found the 10-year-old boy who had a single shot to his abdomen. Investigators have learned that several people were seen running from the area after the shooting, however they have not released a suspect or vehicle description. Police say they believe the shooting may have been gang related. The boy was airlifted to Community Regional Medical Center and is listed in critical condition. If you have any information on this case, you are asked to contact the Coalinga Police Department at (559) 935-1525.